In just one month, August arrives and global observances of Black Philanthropy Month begin! Black Philanthropy Month (BPM 2015) is an unprecedented, coordinated initiative to strengthen African American and African-descent giving in all its forms. News in 2015 seems an unrelenting series of tragedies, injustices and conflicts, mixed with a few moments and events that restore hope and resound as calls to action. This year, August can’t come soon enough. My wish is that BPM 2015 provides us all with time to connect, celebrate, learn, reflect, renew, give and heed the call (whatever yours might be) amid a season of change and progress as “lovers of humankind”. In collaboration with Jackie Copeland-Carson of the Pan African Women’s Philanthropy Network, Tracey Webb of BlackGivesBack.com and others, I look forward to hearing about and amplifying STORIES of generosity, IDEAS for social change, LEADERSHIP on issues, SERVICE to others, DONATIONS to important causes AND MORE. 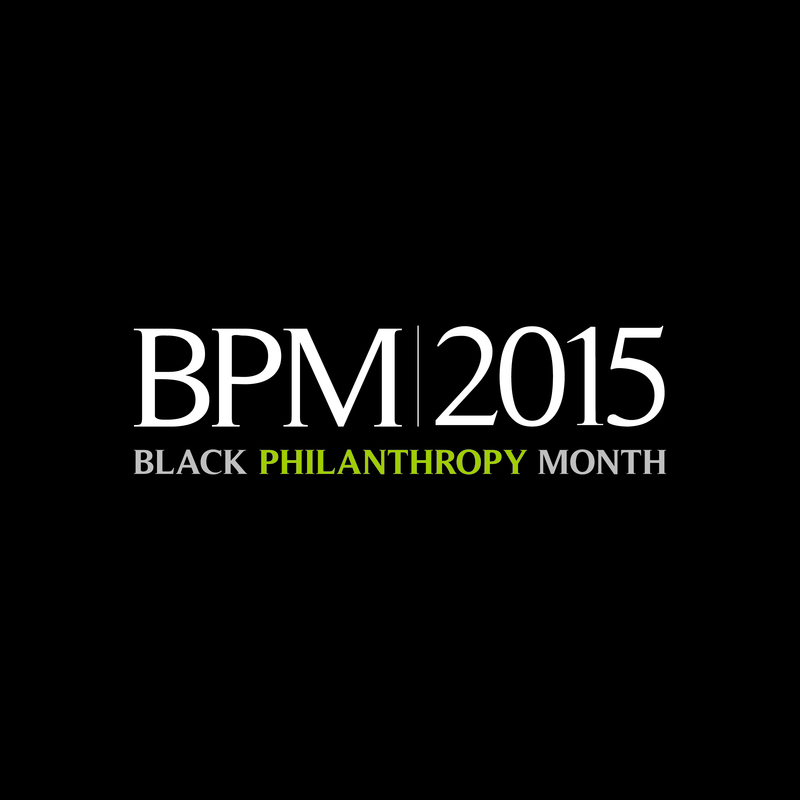 Please follow our BPM Facebook page and our primary hashtags for Black Philanthropy Month: ‪#‎BPM2015‬ and ‪#‎blackgivingmatters‬. And if you’d like to have your city proclaim August as Black Philanthropy Month (like we did last year), please let me know and I’ll provide you with further info and a template.